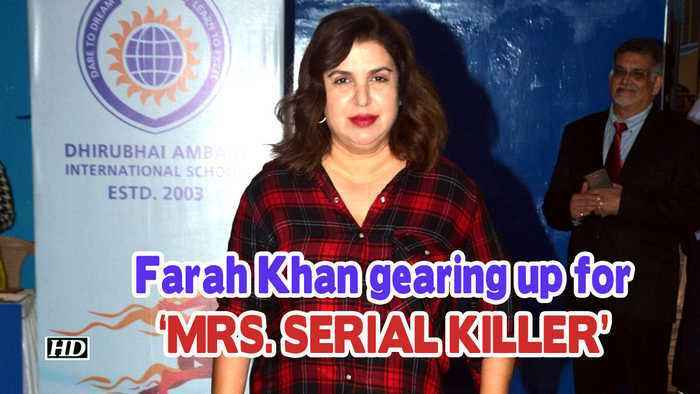 Filmmaker Farah Khan, who is gearing up to produce a new film titled "Mrs. Serial Killer", to be directed by her husband Shirish Kunder for Netflix, says it is apt for the "content craving audience". In 2016, Kunder made an 18-minute short film "Kriti", which featured Manoj Bajpayee, Radhika Apte and Neha Sharma.